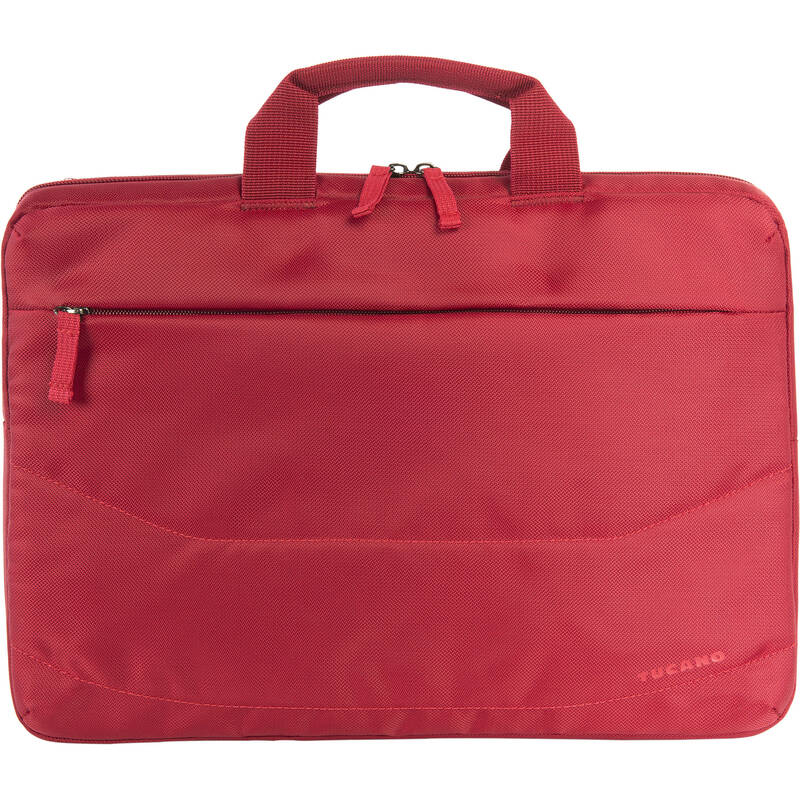 Slim and compact bag compatible with notebook and Ultrabook up to 15.6" and MacBook Pro 15" Retina. Wide zippered pocket on the front with inner organizer. The inner main compartment is padded to provide a perfect protection of the laptop, and it's also furnished with a useful tablet pocket. Idea slim bag can be hand-carried thanks to the comfortable handles otherwhise there is a removable and adjustable shoulder strap. Compatibility Apple - MacBook Pro with Retina Display 15"
Box Dimensions (LxWxH) 16.9 x 12.2 x 1.9"